Technical diving is an advanced form of scuba diving, where you the diver can go deeper, conduct accelerated decompression with the use of high oxygen content gasses or dive inside of wrecks and caves. Bali Dive Trek offers both SSI and TDI technical dive training from the entry level programs through to instructor. Advance your skills, your knowledge, your comfort and your safety with Bali Dive Trek. 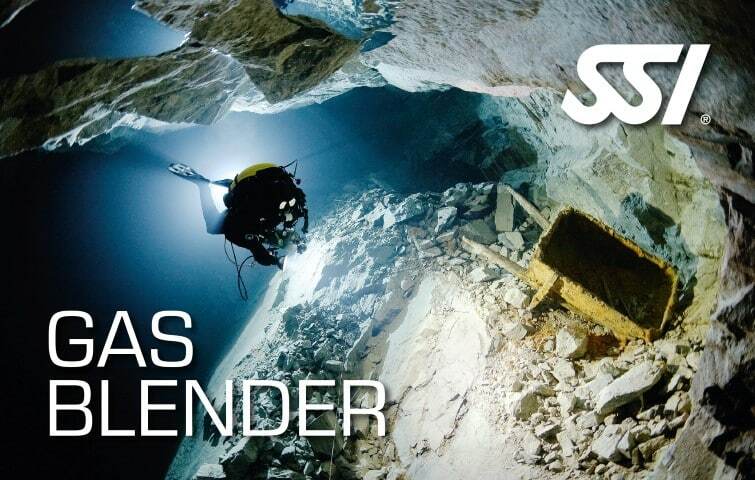 Join us and enter the exciting world of extended range and mixed gas diving. We offer a full range of Open Circuit, Sidemount and Closed Circuit Rebreather training from entry level all the way through to Instructor. Whatever you are looking to achieve on your next sub aquatic mission, look no further. Accredited and experienced SSI and TDI Instructor Training Facility offer the full range of training and support in Extended Range and Technical Diving, Technical Sidemount, and Closed Circuit Rebreather. The following courses are true Tek diving programs where you will be required to prove previous training and experience prior to taking part. These programs are there to challenge and test the diver with multi stage open ended decompression schedules. You will gain high levels of both knowledge and skill so as to better prepare you to perform safely and successfully in this most demanding of environments. These are all apex training programs and on satisfactory completion you will be a member of the diving ELITE. This program enhances your existing knowledge and skills, and provides the knowledge and abilities necessary to complete limited decompression schedules. The course includes 4 dives. 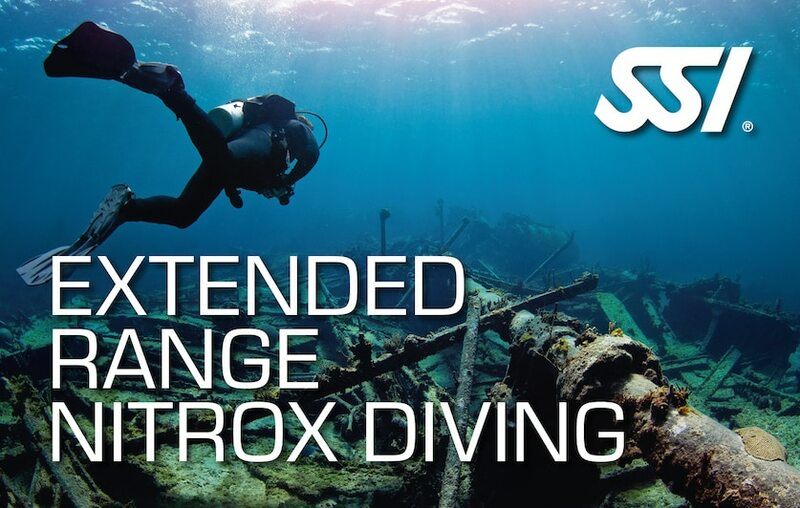 Get qualified to dive to 40 meters using the best nitrox mix, and allowing 15 minutes of accelerated decompression using a single stage decompression gas (oxygen rich). Further building on your knowledge and skills, this program increased risk management as well as gas planning is completed so that you are better prepared to conduct dives to a maximum depth of 45m and allowing 25 minutes of accelerated decompression using one stage gas. This course can also be combined with the XR Limited trimix course while doing the two last dive on trimix. Ready to extended your skills and knowledge ? Want to be able to Mix Diving Gas and prepare your own tanks? The intent of the SSI Gas Blender program is to provide students with the ability to blend nitrox and helium-based trimix blends. This 2 days course teaches you: Working with compressor and boosting pump and using calculation software for gas blend. Further building on your knowledge and skills, this program increased risk management as well as gas planning is completed so that you are better prepared to conduct dives to a maximum depth of 45m and allowing 25 minutes of accelerated decompression using one stage gas. 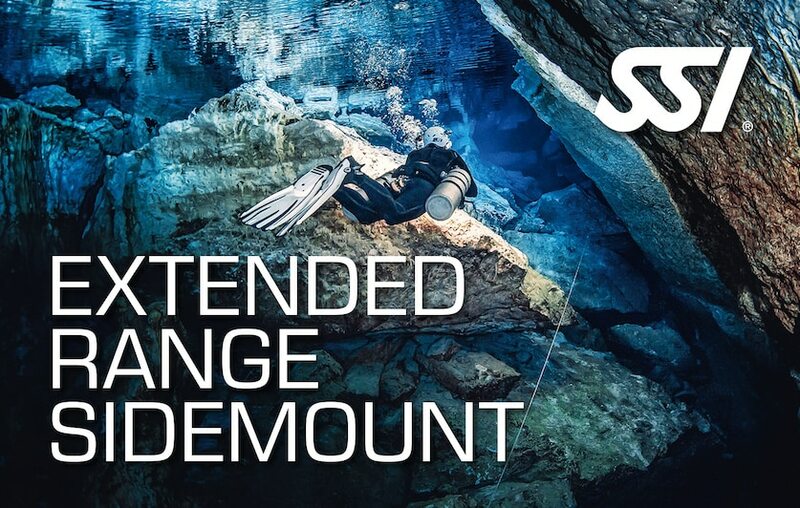 It can be taken in conjunction with the Sidemount Extended Range Nitrox or in stead of it as long as you have previous sidemount training and experience. Here at Bali Dive Trek, we believe in sidemount diving and go way beyond the bare minimum requirements so that each and every one of our divers understands and learns the fundamental principles of buoyancy, trim and position. A large amount of time is spent of equipment configuration and adapting gear to individual needs to improve streamlining, propulsion and trim. 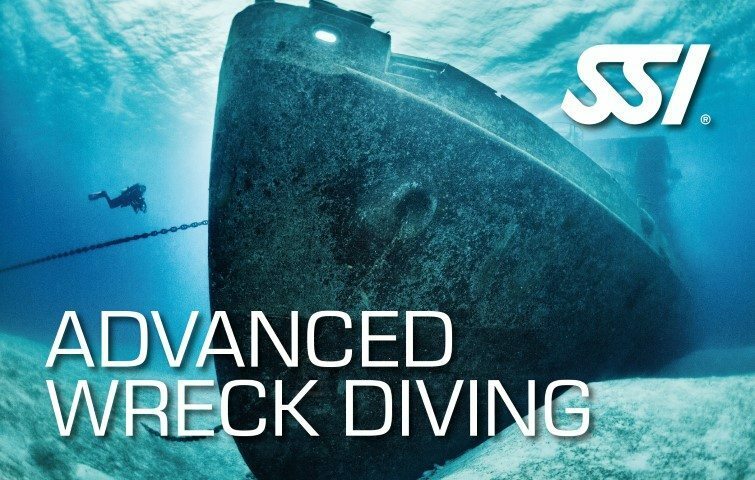 Advanced wreck dives are completed in the natural light zone, usually in the super structure or open hold areas of the wrecks and in relatively shallow water. 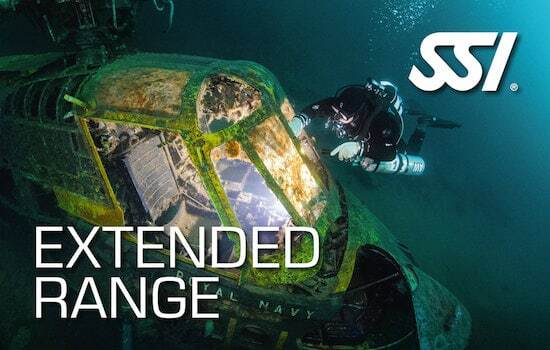 This course is a prerequisite to the Technical Wreck Diving program. 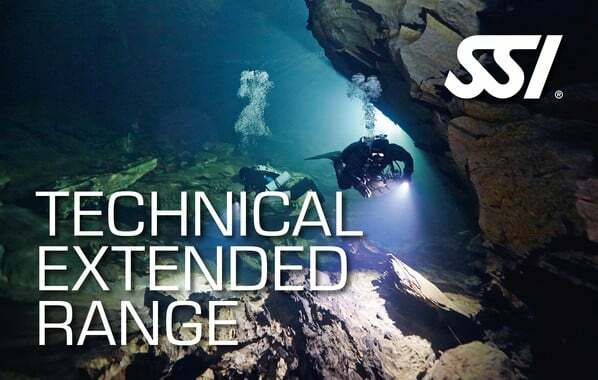 The intent of the SSI Technical Extended Range program is to provide divers with the training necessary to independently plan and conduct two gas switch, multiple-stop decompression dives to depths of up to 50m (60m when using trimix), using specialized diving equipment and procedures with an equally qualified dive buddy. 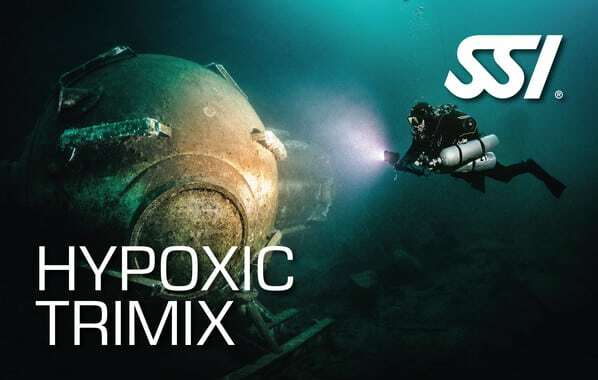 Qualifying you to complete dives up to 60m using trimix as your breathing gas and unlimited accelerated decompression with two stage cylinders the Normoxic Trimix program can be completed in addition to or as an alternative to the Advanced Decompression Procedures courses. The pinnacle of mixed gas exploration, this program carries on from Normoxic and allows you to customize your diving to conduct dives to either 80m or 100m where you will learn how to manage and utilize a minimum of three stage cylinders. This program will certainly push you too your limits, and demands nothing but the best. Want to improve your diving skills? 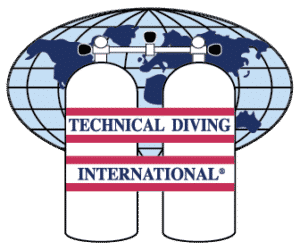 The TDI Introduction to Technical Diving course is designed to introduce various concepts of technical diving and begin implementing dive planning at a technical level while remaining within recreational dive limitations. This course is limited to 23m and a minimum of 4 dives. Want to go deeper and stay longer? Then the Combo of Advanced Nitrox and Decompression Procedures courses is for you. This course teaches you to dive to 45m and breath any nitrox mixture from 22% to 100% Oxygen. Using multiple tanks, planning decompression dives, and safely executing deep dives will improve your understanding, enjoyment, and safety in all your future dives. This combo includes 8 dives. After your ANDP course you can decide to go deeper without doing a full trimix course. The Extended Range course trains you to dive to 55m on air and then use decompression gasses up to 100% 02. This course informs you on many of the risks of deeper diver and trains you in the use of different diving equipment during 8 dives. Upon completion of your ANDP (or equivalent) course, you will most likely want to take the next step and go deeper. During 8 dives, the TDI Trimix Course teaches you to dive to 60m, use multiple gasses to accelerate decompression, and add Helium to your gasses to help control narcosis. After finishing your TDI Trimix (or equivalent) course, you will be a capable diver who is ready for the next big step: 100m. The TDI Advanced Trimix course is used to allow you to safely dive to 100m using various mixes of oxygen, nitrogen, and helium (includes 8 dives).